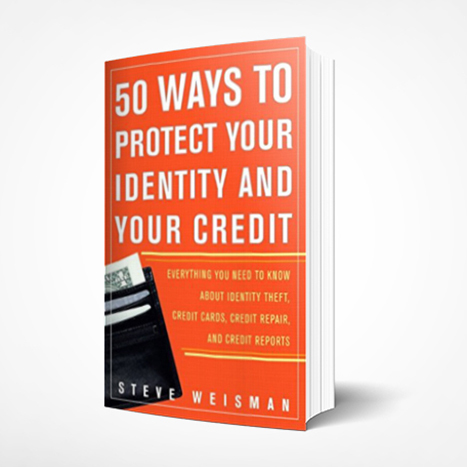 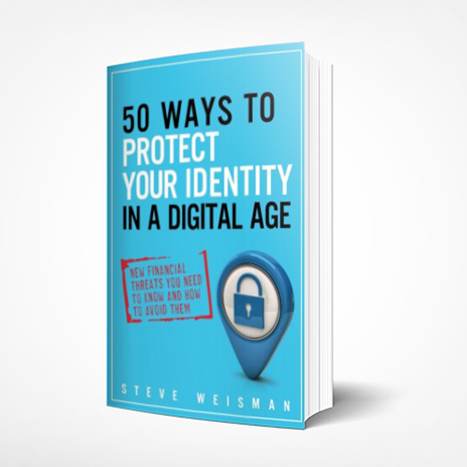 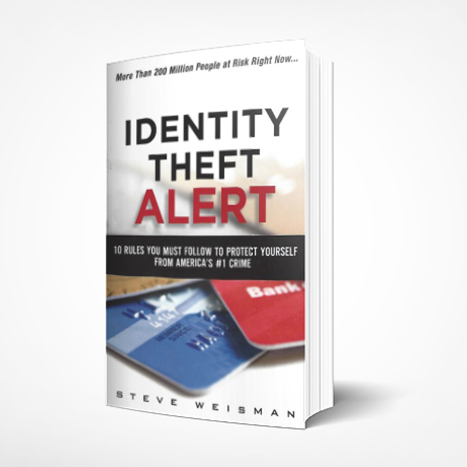 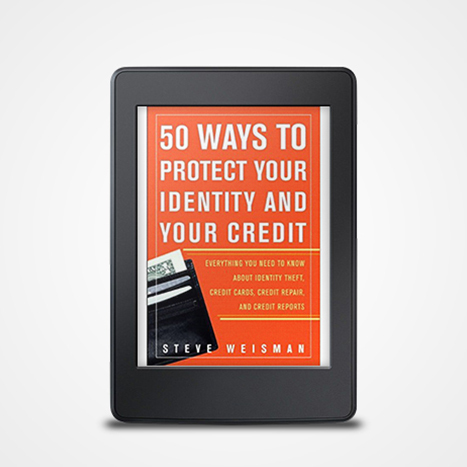 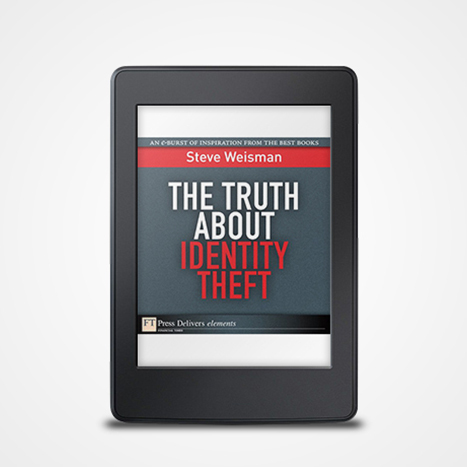 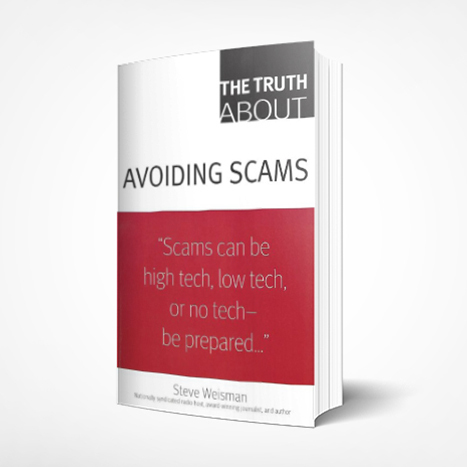 Steve has written many books about identity theft and scams that can help protect you from these problems. “The Truth About Avoiding Scams” was named as one of the best financial books of the year by Smart Money Magazine. 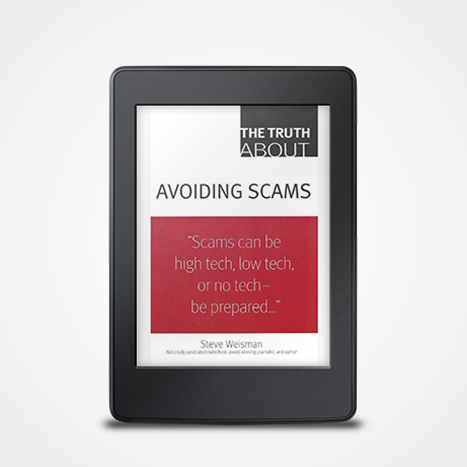 Click on any of the covers below to connect to Amazon if you wish to purchase any of Steve’s books.